"Despair is always described as dull,” writes Daphne Merkin, “when the truth is that despair has a light all its own, a lunar glow, the color of mottled silver.” This Close to Happy—Merkin’s rare, vividly personal account of what it feels like to suffer from clinical depression—captures this strange light. From one of America's most insightful and independent-minded critics comes a remarkable new collection of essays, her first in more than fifteen years. 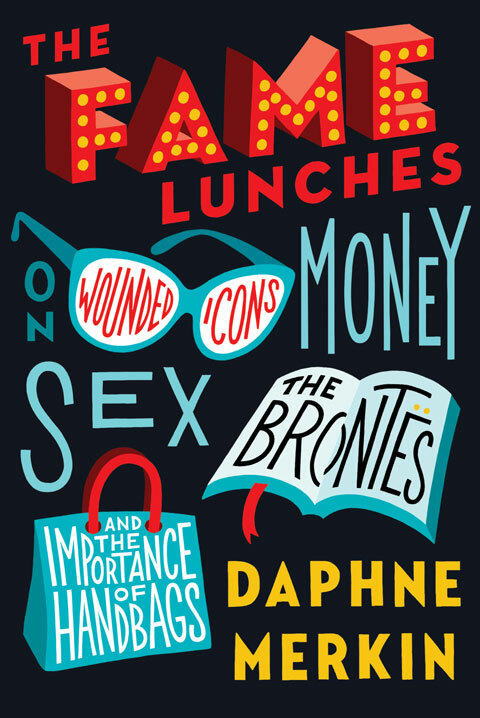 Daphne Merkin brings her signature combination of wit, candor, and penetrating intelligence to a wide array of subjects that touch on every aspect of contemporary culture, from the high calling of the literary life to the poignant underside of celebrity to our collective fixation on fame. Few writers today have created more stir than Daphne Merkin, who is admired as much for her personal daring as for the wit and power of her prose. Whether writing about the subversive thrill of shoplifting of her own cosmetic surgery "fix," Merkin is tough-minded, compulsively readable, and at times recklessly candid. Set on Manhattan's Upper East Side, the novel is narrated by Hannah Lehmann, the wry survivor of a troubled childhood. Little escapes this 26 year old's tragicomic sensibility.